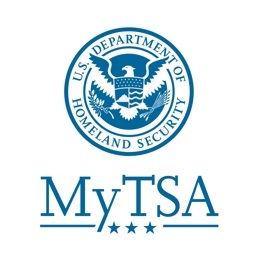 Named the Best Government Mobile App from the American Council for Technology and Industry Advisory Council, and earning TSA recognition as one of the Top 15 Government IT Innovators, “MyTSA” provides 24/7 access to information that passengers frequently request from TSA. 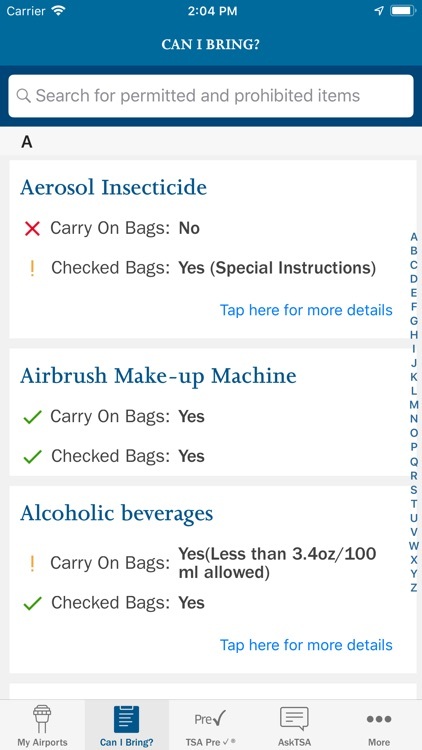 + Quickly search which items you can bring with you through the checkpoint onto the airplane. 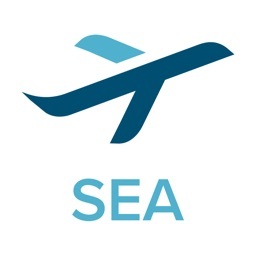 + Request live assistance from TSA through the AskTSA social media integration. 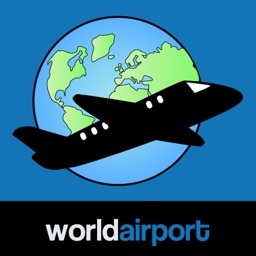 + Check how historically busy the airport will be on your specific day and time of travel. 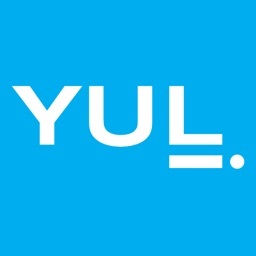 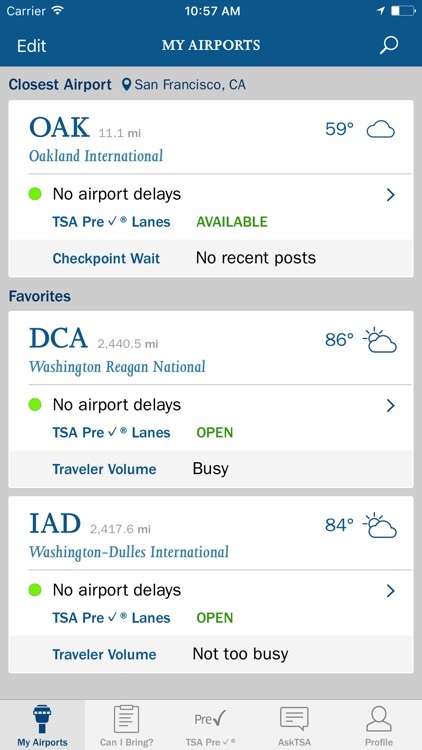 + Check crowd-sourced TSA security checkpoints wait times at the airport of your choice. 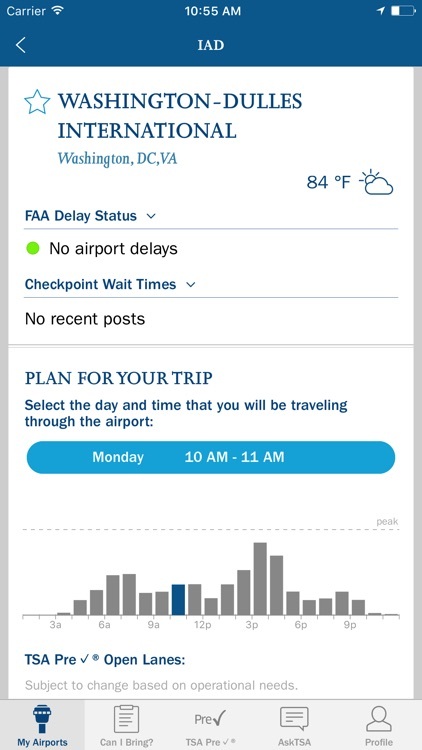 + Add your own TSA security checkpoints wait time for others to see (NOTE: You must be at the airport in order to report wait times). 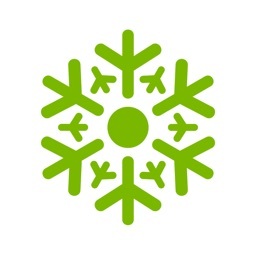 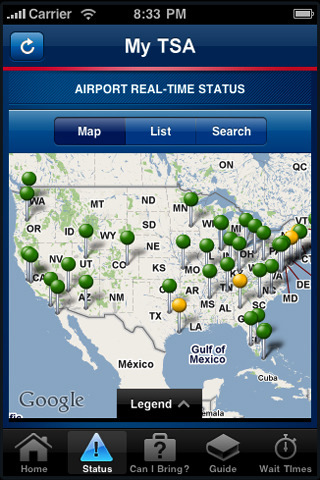 + Check the delay information and current weather conditions at your favorite airports nationwide. 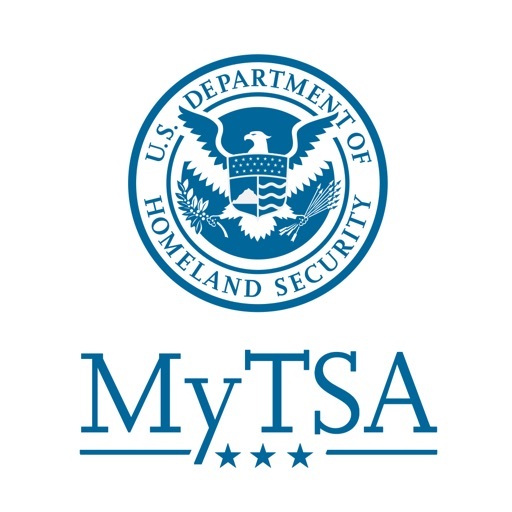 + Consult the TSA Guide on how to prepare for and get through the security checkpoint quickly. 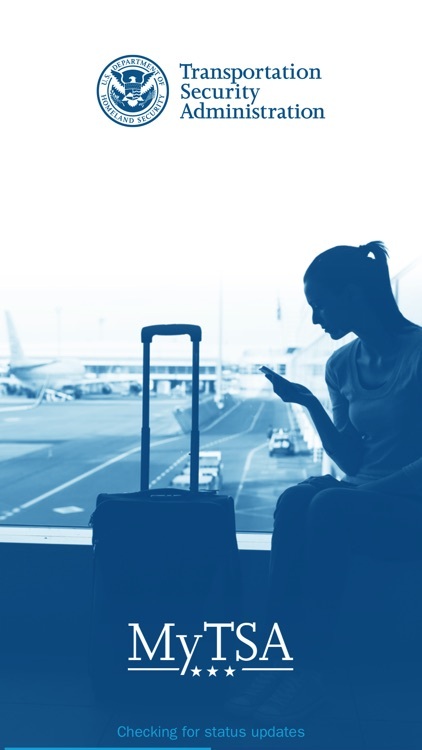 + Discover which airports and airlines support TSA PreCheck®, and learn how to sign-up. 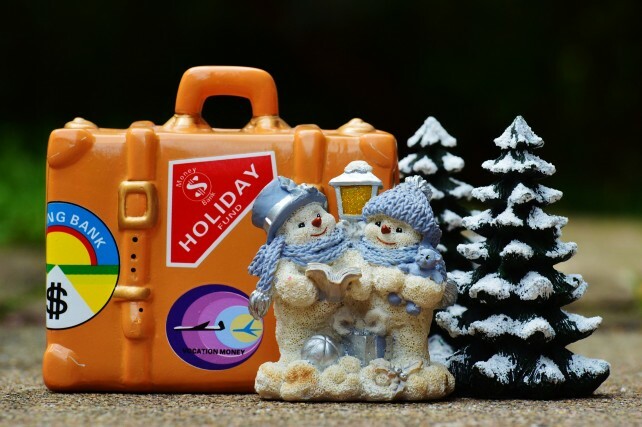 Holiday traveling doesn't have to be a chore, and can even be fun with these helpful apps. 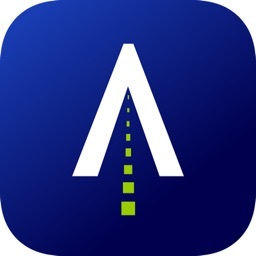 Among the developers releasing more and more content for the iPhone is the U.S. government. 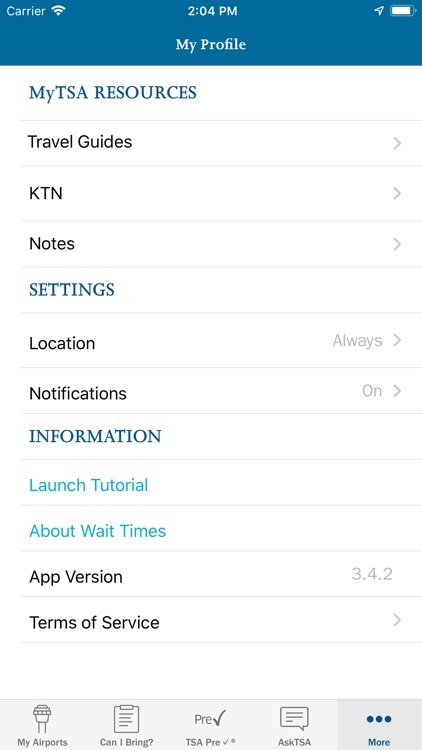 In fact, they just released two new iOS apps and two new web apps that might interest you.